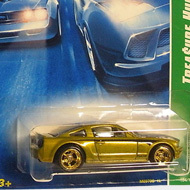 3/12 from the 2008 Super Treasure Hunt series. 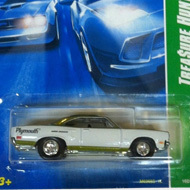 The Rockster features green Spectraflame paint with silver trim on the sides and a “THNTR08” license plate. 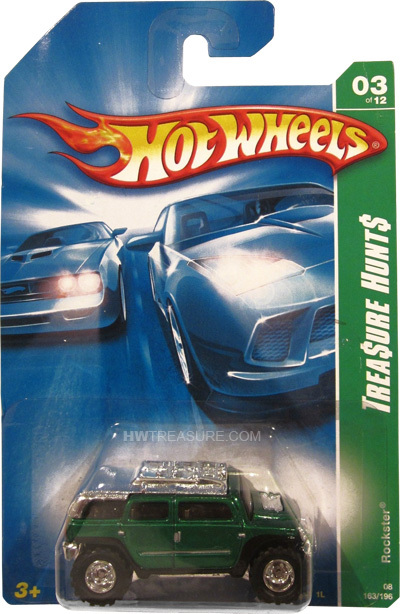 It has tinted windows, chrome interior, Deep Dish Real Rider wheels with off-road tires, and a chrome Malaysia base.